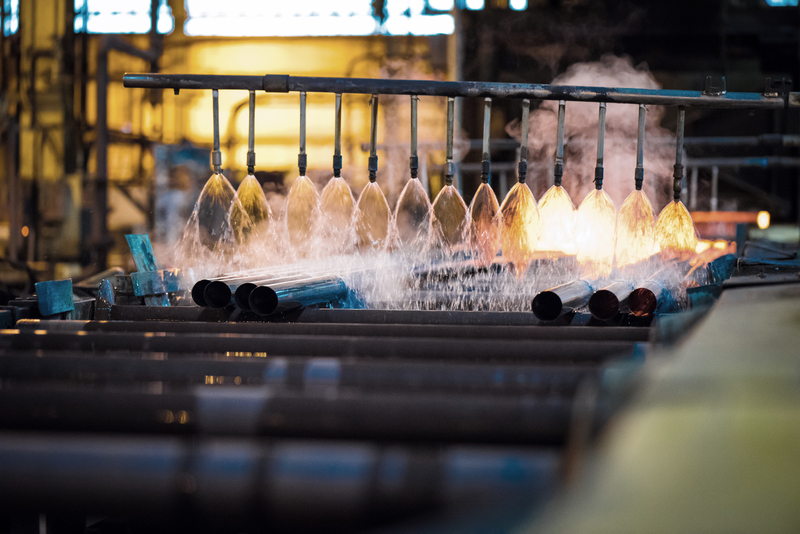 Plymouth Tube’s state-of-the-art manufacturing processes and advanced inspection and testing procedures ensure our boiler tubes stand up to the harshest environments. 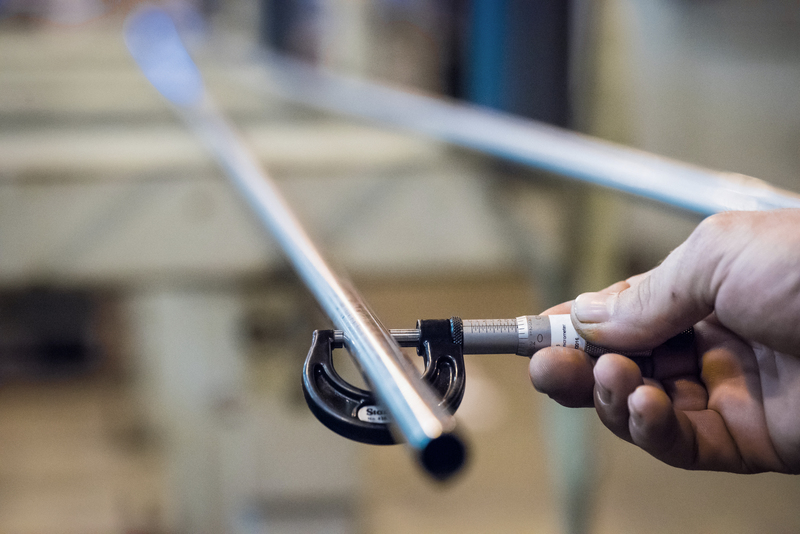 An experienced provider to the entire energy industry, Plymouth Tube Company is a reliable source for cold drawn and hot finished boiler tubing. 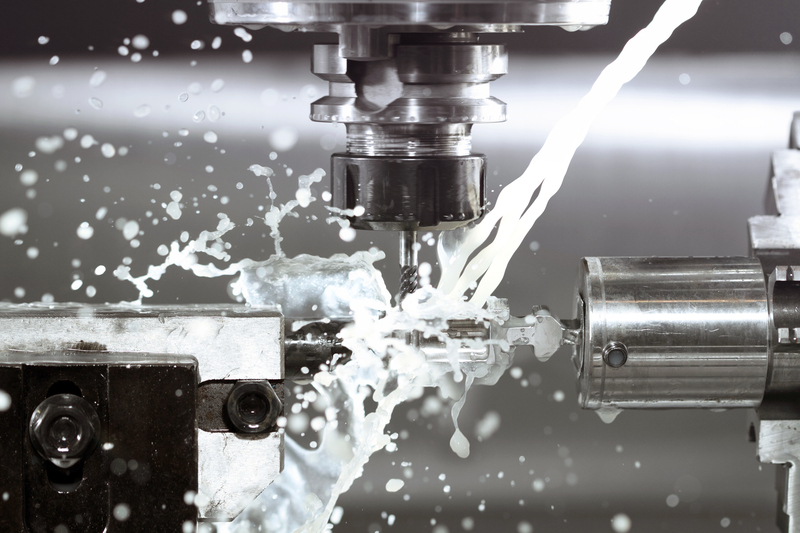 Plymouth has the capability and capacity to produce the size, specifications, quality and quantities you need. Eliminate unplanned outages with CO-EXTREME®, a co-extruded, metallurgically bonded boiler tube. CO-EXTREME® offers a superior corrosion resistance, increased life cycle performance, smoother surface finish and reduced residual stress. For more information on CO-EXTREME® contact us today : coextreme@plymouth.com. With many grades in stock, we offer quick turnaround! Get the quality and reliability you’ve come to trust from Plymouth Tube.